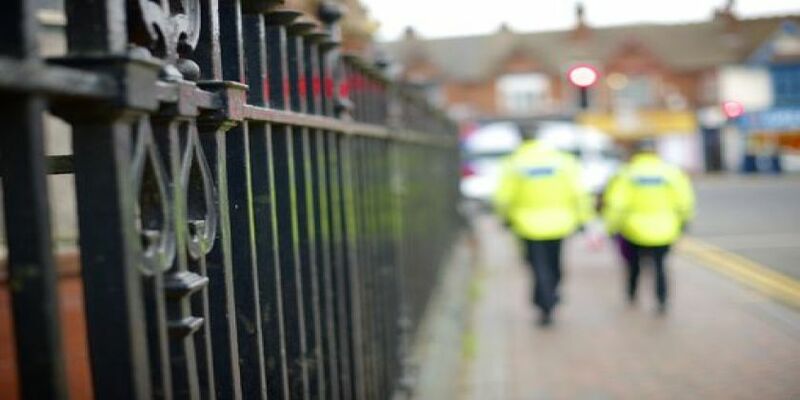 Reassurance patrols have been stepped up in Walsall Wood after a man was shot in a gym car-park on Lichfield Road, last night (Sunday 10 February) at around 8pm. The man in his 40s is in hospital with serious injuries. Chief Superintendent Andy Parsons, commander at Walsall police, said: “I understand the shock and concern of residents in the area. I’d like to reassure you that incidents like this are rare and we’re doing all we can to find those responsible. “We’ve increased patrols in the area to support and reassure the community through what I realise is a worrying time for them. “No-one expects this kind of incident to happen in their community. My officers are working closely with colleagues to conduct a thorough investigation. If anyone has any concerns or comments about policing in the area they can talk to the officers on the streets or get in touch via Live Chat or 101." Anyone who witnessed the incident, or has information that could help enquiries, is asked to call West Midlands Police immediately on 101 or Live Chat at WMP Online between 8am and midnight quoting log number 2352 from 10 February. Alternatively, people can call the charity Crimestoppers anonymously on 0800 555 111.